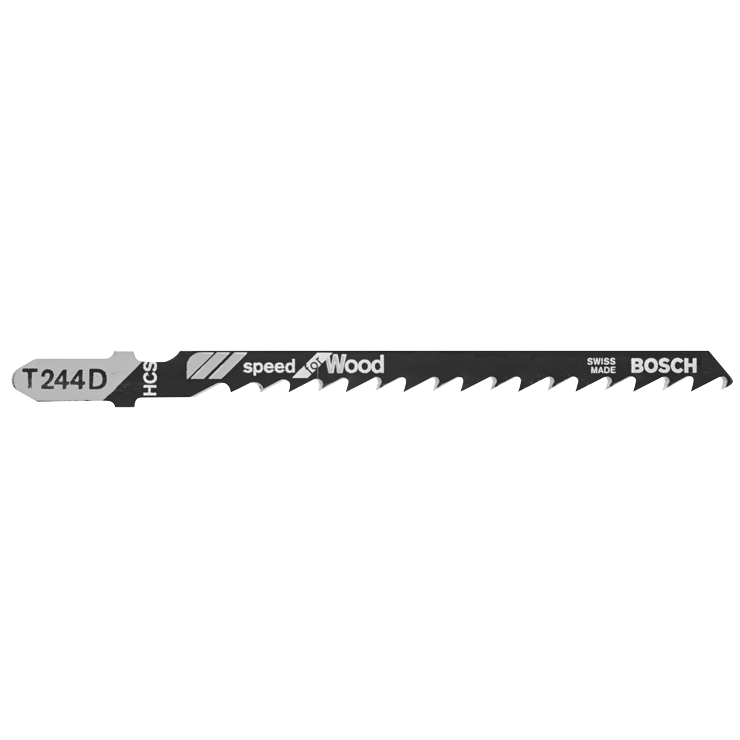 Bosch "Speed for Wood" blades are an economical choice for fast cutting and sizing of wood and wood products. High carbon steel construction for long life. T-shank design for maximum grip and stability which fits 90% of all current jigsaw makes and models. Hauteur de la lame 0.24"
Épaisseur de la lame 0.05"